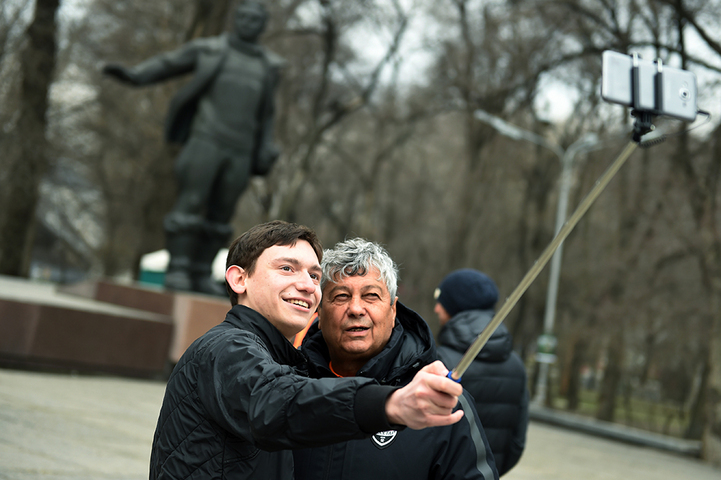 On 13 March, straight after the breakfast, the team headed to the Dnipropetrovsk central park. Shakhtar’s tradition of walking around on the day of the match for at least 30 minutes in the city, which will host the game, remains unchanged. Fans also know about it; today they have gathered near the hotel waiting for players and coaches. Autographs and photos – the Pitmen communicated with fans near the hotel, and later in the park with pleasure. More details can be found in our photo and video reports.